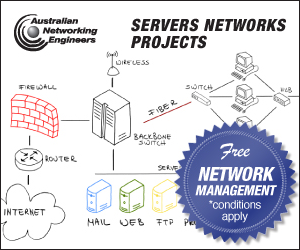 The following projects are typical of the capability that ANE offers on various levels. 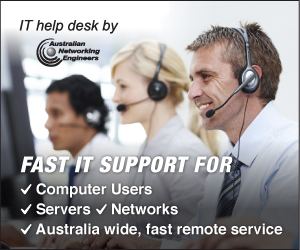 We to provide IT services Australia Wide (IT services in Brisbane, IT services in Sydney, IT services in Melbourne, IT services in Adelaide, IT services in Perth, IT services in Hobart, and IT services in Darwin). Our project services are offered on either a fixed price basis with a scope of works or on our competitive by the hour rates.